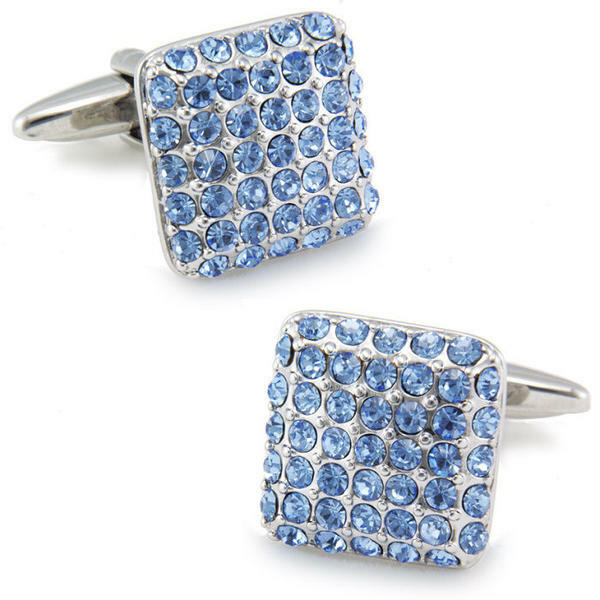 These Swarovski cufflinks are square shaped and coloured in silver. 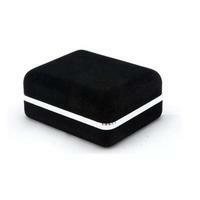 The cufflink is studded with little blue rhinestones on the whole of the surface. Cufflinks look very special and elegant. Trendy Swarovski cufflinks are an ideal present for men -but also for women!- in opportunity of Christmas, birthday, graduation ceremony or another feast-days. 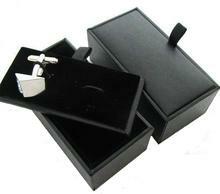 Cufflinks are an accomplished jewellery for wedding days!